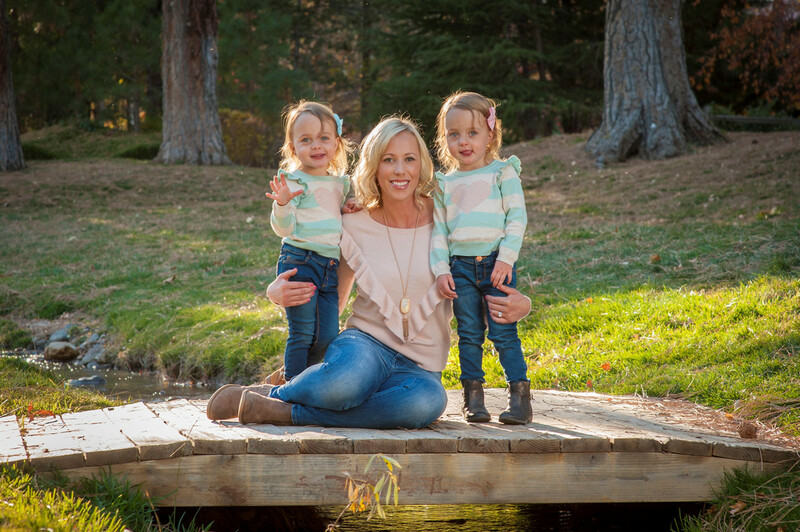 It's Wednesday and that means it is time for another installment of What's Hap-Pinning with Jenn and Jessi. Let's start with this piece of heaven. 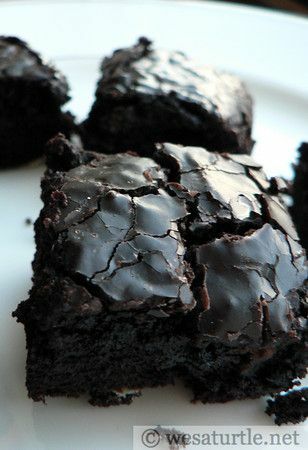 When I first opened up Pinterest the first pin that showed up was Coffee Brownies. How could I not click the link? It has two of my favorite things and I can't wait to try these. Hopefully they live up to the hype. And I know a certain mother-in-law who would love these just as much as I would. I was searching for quick recipes for the busy weeknights and this one caught my attention. 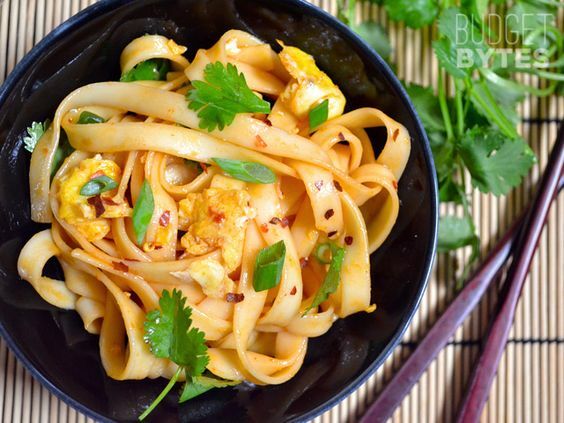 Dragon Noodles and you can add in extra veggies if you want and it takes only 15 minutes. Sold. I can't wait to make these this weekend or next week. When we were in Mexico, we had this onion side dish that was to die for and this closely resembles it. 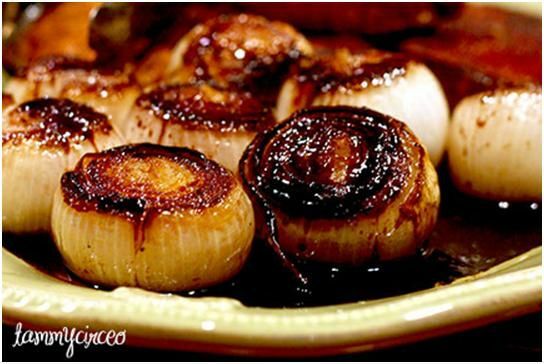 Roasted Balsamic Onions. I love onions and this would be perfect with some brussel sprouts as well. Last night I made Honey Garlic Shrimp for dinner. I marinated the shrimp for about 12 hours, made a separate batch of the marinade for our brown rice and it was really good. I love these flavors, how easy it came together and how healthy it is (or at least seems healthy). I love a good cake or cupcake and especially ones that involve strawberries. I would love to make this cake, but not until I get a better oven. Then this is something I MUST make. Until then...any takers want to make this for me? No? We all know my love of avocado...especially avocado toast. 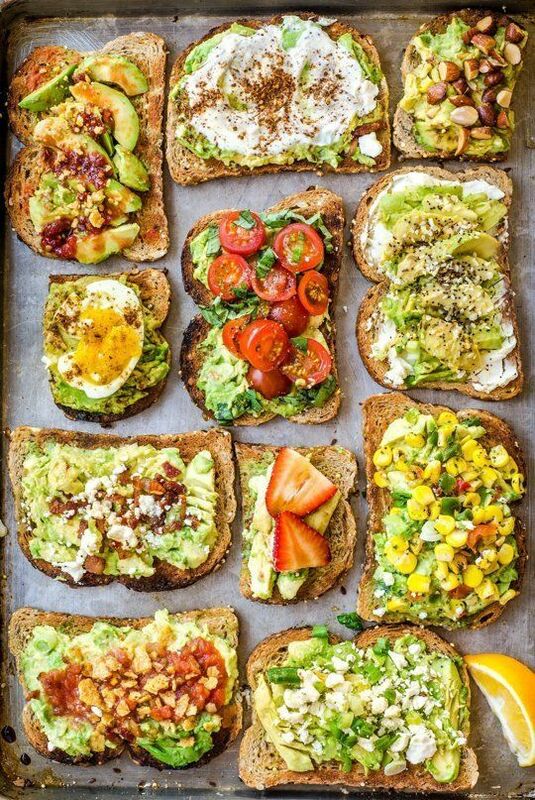 I wanted to find some new ideas for avocado toast and I am going to try most of these. They look so good and a healthier lunch option. Now that I am hungry, I am going to go eat my arm off or have some yogurt and granola. Either works for breakfast. Those onions look amazing! I also pinned that honey garlic shrimp, I'm glad to hear it came out good! Oh that strawberry cake looks so good. Sign me up for those dragon noodles and the coffee brownies! Yum! Oh em gee give me EVERYTHING here! Yum! LOVING all of those avocado toast variations! I need to start making that for lunch at work some days instead of salad. I'm getting kinda tired of salad. ok those brownies look amazing!! that strawberry cake too...im definitely into sweets these days haha. 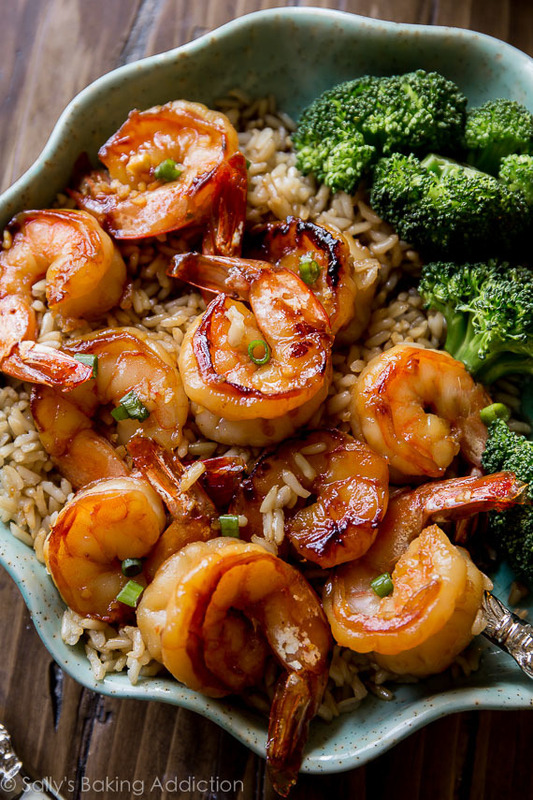 I want to try that honey garlic shrimp! All of these recipes look so good! Haha, this totally makes me hungry too! I love the different avocado ideas! The coffee brownies showed up for me today, too! So good!